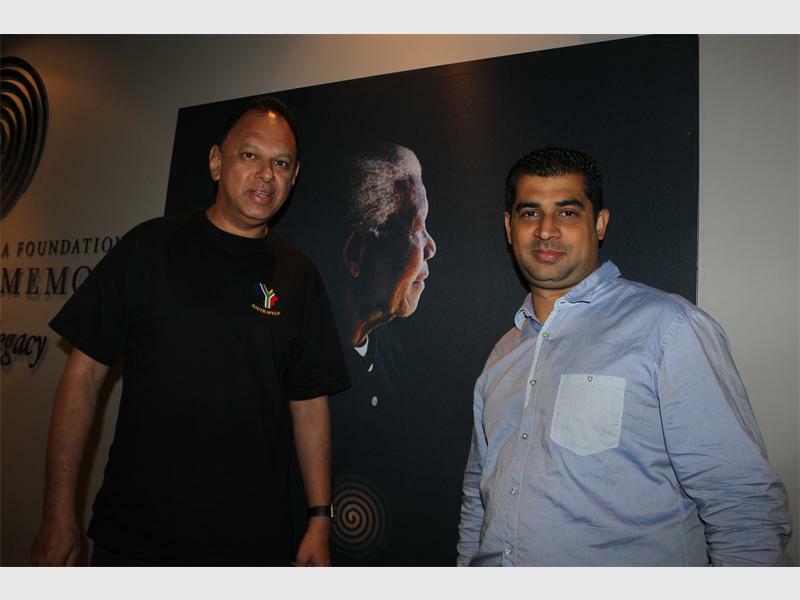 HOUGHTON – The recently launched Anti Racism Network South Africa (Arnsa) held a press briefing at the Nelson Mandela Foundation based in Houghton to announce that an anti-racism week will be held from 14 to 21 March. 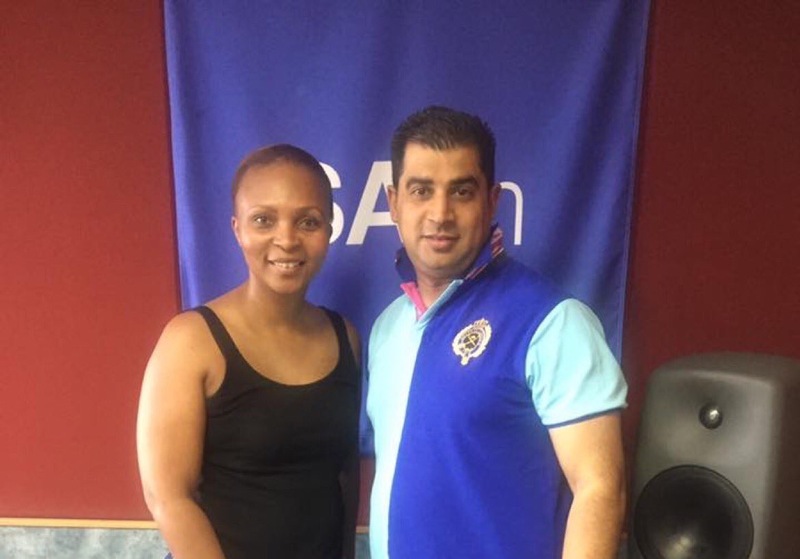 Well-known South African activist and former radio presenter, Yusuf Abramjee with Yaseen Theba, co-ordinator of Operation Hydrate. The aim of the week is to improve social cohesion in the country and to eradicate racism, once and for all. Chief operating officer of the Nelson Mandela Foundation, Sello Hatang, opened the briefing by reiterating the continual negative effects racism was having on South African citizens. “The time to deal with these issues is now,” said Hatang. “We need to deal with these issues in a structural, systematic and transformational fashion. 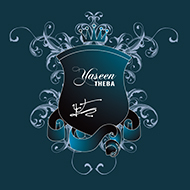 Facilitation of Arnsa was aided by the Ahmed Kathrada Foundation; and numerous civil society formations, individuals and governmental institutions have pledged their allegiance to the initiative. “I feel that there has been a fundamental lack regarding leadership in the fight against racism,” said spokesperson for the foundation, Neeshan Bolton. The main speaker at the event was Minister of Arts and Culture, Nathi Mthethwa, who emphasised the urgent need to address the matter of national unity. “In supporting this initiative, we are building a road to non-racialism. These efforts need to continue with devotion, we must continue on this path because we are going to succeed,” said Mthethwa. June 24, 2009 Nelson Mandela met the Bafana Bafana football squad today to wish them well ahead of their Confederations Cup semi-final against Brazil tomorrow. The informal meeting at Mr Mandela’s office in Houghton was attended by the 23 players who make up the squad and their support staff. 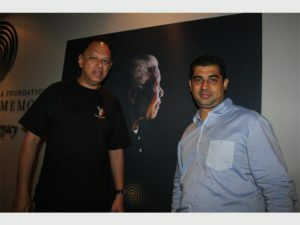 Mr Mandela and the squad wore “Mandela Day” t-shirts named for the day which will be launched on his 91st birthday, July 18, 2009. The day is dedicated to celebrating the life and legacy of Nelson Mandela and encourages people around the world to do good in their own communities. It is hoped that the day, which is not a holiday, will be celebrated annually and start an international movement for change. Bafana Bafana captain Aaron Mokoena presented Mr Mandela with a team shirt with his name and the number 91, in honour of his upcoming birthday. “Madiba expressed a wish to meet South Africa’s national team and to wish them well,” said Achmat Dangor, the CEO of the Nelson Mandela Foundation. “We are confident that Bafana Bafana will do their best and will make us proud,” he added.